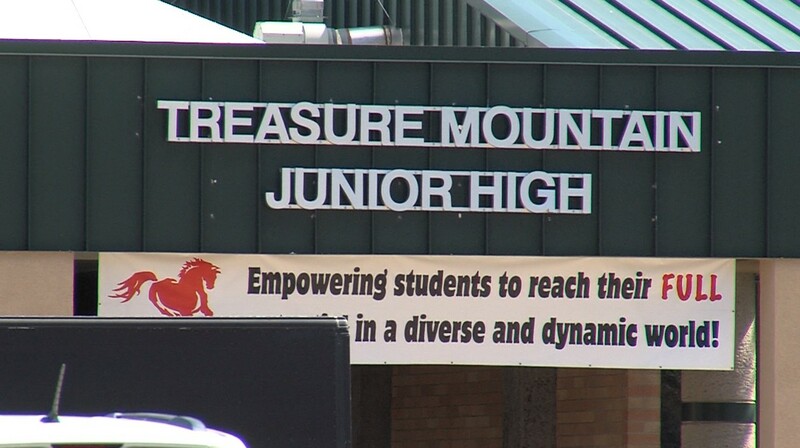 PARK CITY — Two 13-year-old Park City boys, best friends who attended Treasure Mountain Junior High School, both died unexpectedly within 48 hours of each other. Grant Seaver was found dead in his home on Sunday. Tuesday morning, his best friend, Ryan Ainsworth was found dead on a couch in his house by his father. Ryan was last seen alive late Monday night. Our K-9 team working to improve their skills and abilities. K-9 Deputy Shawn Peterson, K-9 Bolos, Decoy's Deputy Dustin Roy and Randall McConnell working hard to make this all possible. The K-9's save us countless hours when searching for a person and have brought many high stress situations to conclusion safely. Thanks for their hard work! Due to current wildfire activity, dry conditions, and high fire danger in southwest Utah and northwest Arizona, Color Country Interagency Fire Managers are implementing fire restrictions beginning Friday, June 24 at 00:01 a.m. The following describes the restrictions to be implemented by each fire management agency in Color Country. Restricted Lands in Washington, Iron, Beaver, and portions of Mojave Counties: This includes all of Washington County, and lands west of Interstate 15 in Iron and Beaver Counties only.